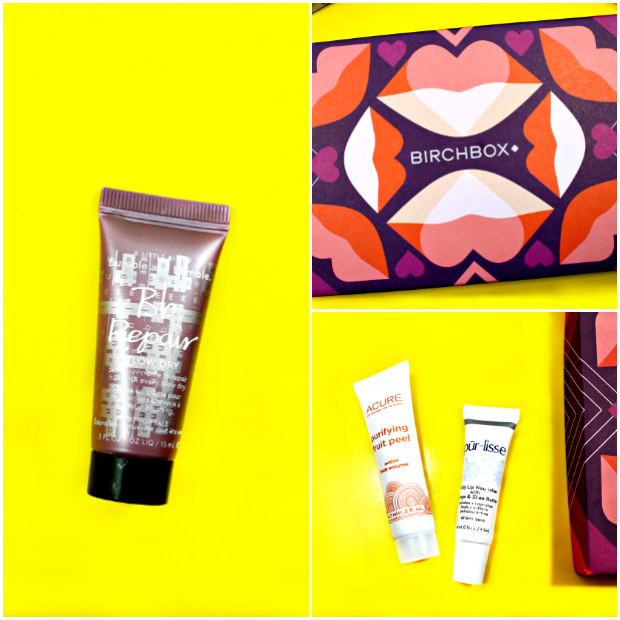 ﻿ Win A Birchbox Subscription For One Year! I’m going to be really honest here for a minute, in the twelve years since my son’s birth there have been entire months I’ve subsisted entirely on energy bars. I’m not even kidding a little. My daughter was a whole different animal. When she was little we had entire meals with civil conversation and moments of silence. You know, honest breaking bread and resting from our collective labors of banging pots and pans (mostly my toddler) and studying for college (mostly me). But all bets were off when my son arrived on the scene. The second he became somewhat mobile my life was a series of preventative endeavors to keep him from killing himself. All day, every day. I don’t think I sat down for a meal until he went to Kindergarten. In order to stay alive I bought energy bars in bulk (no lie) and spent mealtimes (hahahahaha ha ha!) shoving them into my mouth, chewing as fast as possible, glugged down with a diet Coke. The combination of basic nutrition from the energy bars and the caffeine kept me afloat for years. Basically, I’m a fervent believer in the power of energy bars to keep busy humans going when there’s no time for a meal. I’m a human testament of that fact. 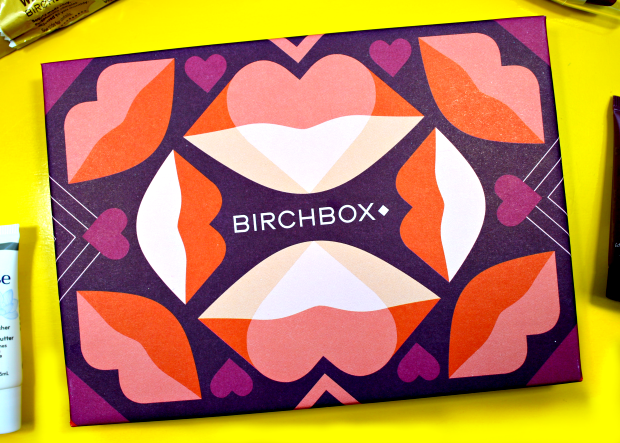 In a genius move Balance, an energy bar company, is giving away a one-year Birchbox subscription to twenty busy, energy-bar-consuming humans. 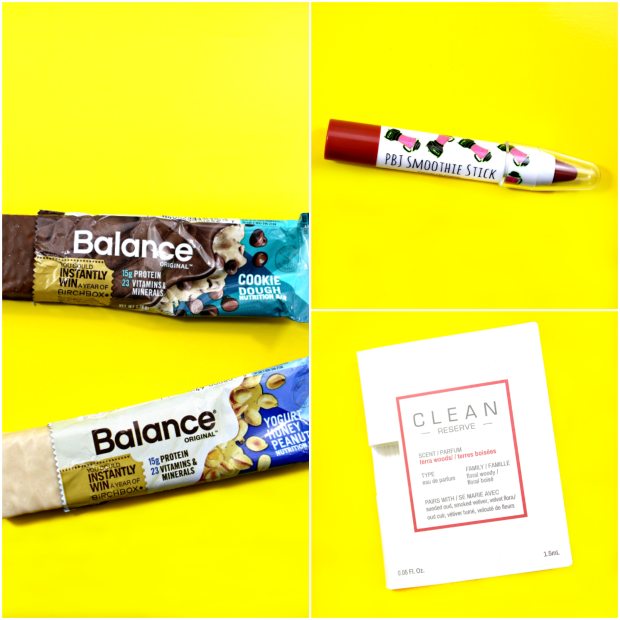 Balance Bar packaging now contains a “golden ticket” with a unique code redeemable at Balance.com/BirchboxWinner for a chance to receive a year-long Birchbox subscription, which is a monthly package of beauty samples from a range of high-end beauty products delivered to your door. 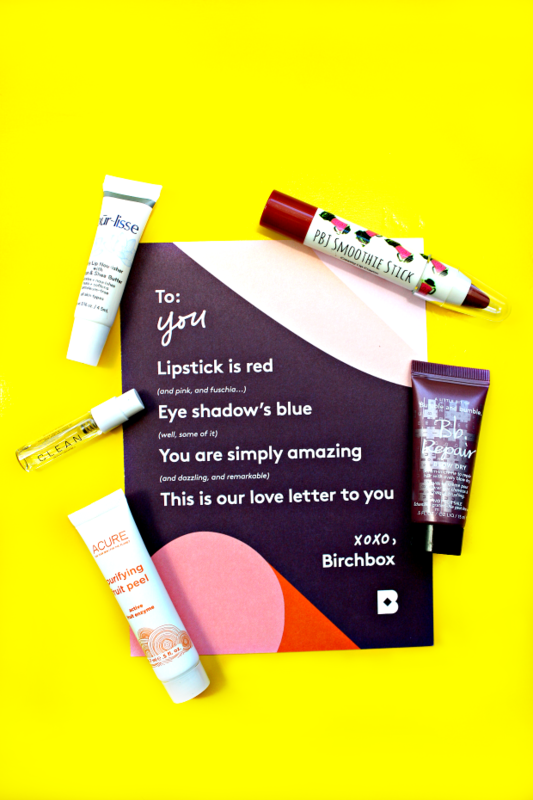 A Birchbox subscription is a great way to sample awesome beauty products you might not otherwise buy, or even know about, without making a commitment to sometimes very expensive full-sized products. 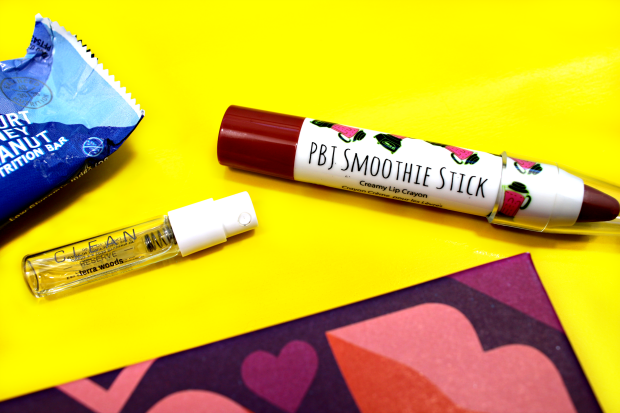 And there’s such a variety of products included in the subscription month-to-month it’s like Christmas every time. 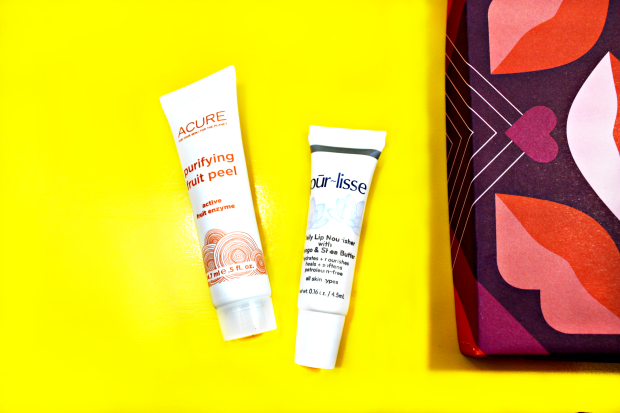 Personally, I can’t think of anything I’d enjoy more than a box of surprise beauty products on my doorstep every month. 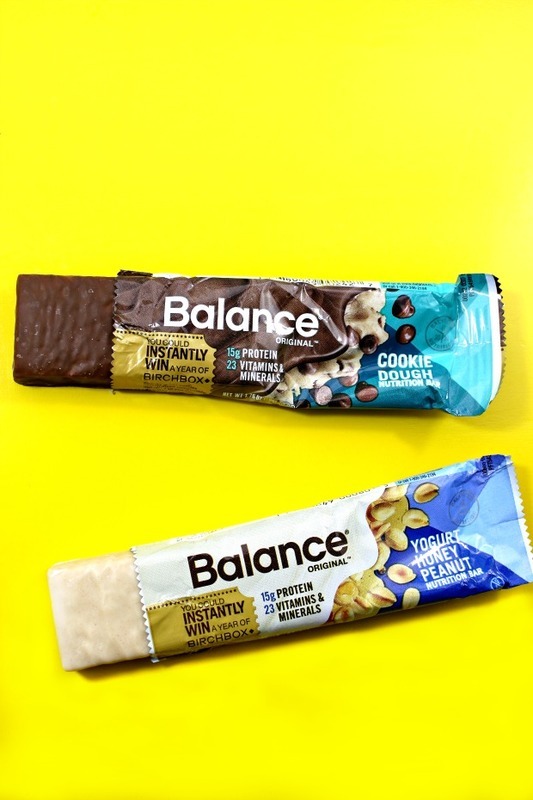 So to sum up, buy boxes of Balance Bar (at Walmart, Kroger, CVS, Rite Aid, Walgreens, or Amazon Dash) to stash in every nook and cranny in your life to keep up your energy at under 210 calories each, and you up the chances of winning a yearlong Birchbox subscription full of awesome. 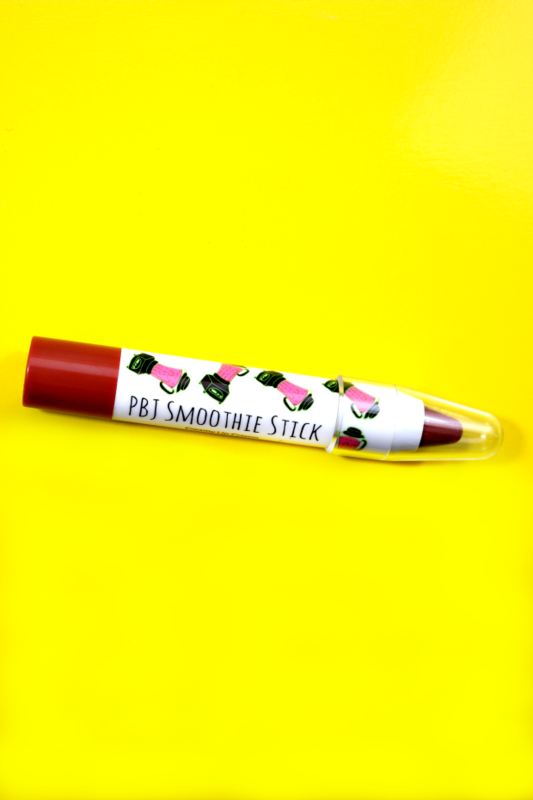 It’s a win-win scenario, no matter how you shake it.